The BIG day is finally here! The Graceful Host shop is open - and Party Kits are live! 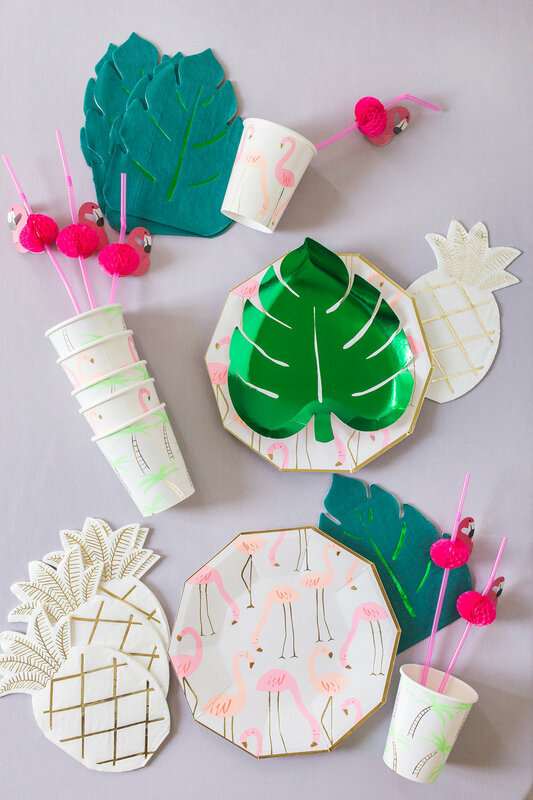 It's time to make party planning simple, again! Because it doesn't have to be complicated. We've all been there. You're pouring through page after page on Pinterest, searching for party inspiration. Trying to figure out what theme you're going to pick this year, while being inundated with photo after photo, idea after idea. There's so much content out there! Then, after you finally pick a direction - where on Earth the do you find all this freaking stuff?! How do I make my party look like this?! You don't need to spend hours, upon hours designing a party. Who has the time, anyways? You might not feel like the creative type, or have all that extra energy to pour into DIY projects. You've got plenty of other things to worry about! You want all the cute decor that makes you ohh and ahh, but you just don't know where to go searching for it. Getting started can feel so overwhelming! I see you, friend... and I want to help you!! We all want to create unique celebrations that foster unforgettable family memories. But sadly, sometimes life gets in the way of our planning and procrastination gets the best of us. Enter the Party Kits! Your handy tool to creating a fabulous party, minus the hassle and stress! 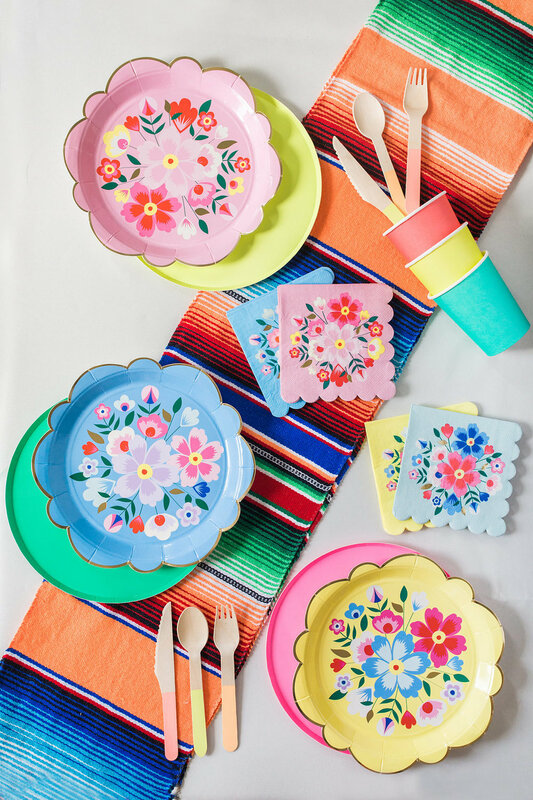 Each kit comes complete with paper supplies, decor and a style guide, for extra party planning guidance and inspiration, as well as DIY project ideas that relate to your chosen party theme. My goal in creating this product was to make it easier for you to celebrate all the fun moments and milestones of life! The Party Kits are a solution to the busyness we all experience. 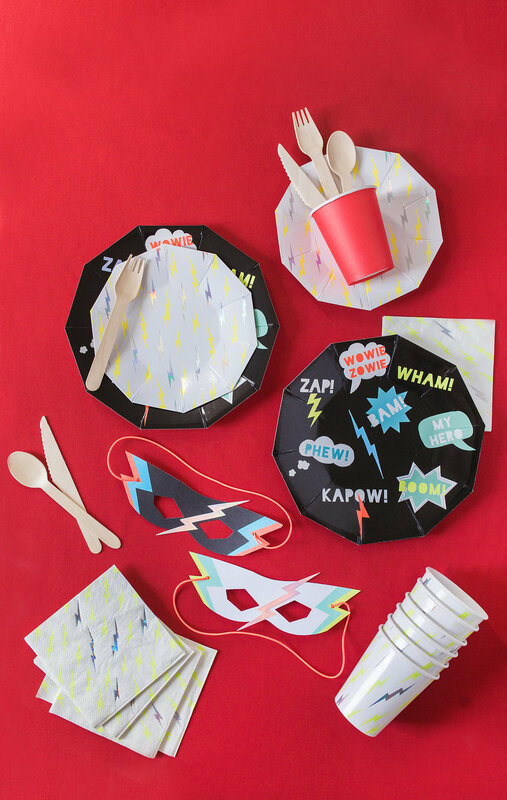 I've carefully sourced and designed each Party Kit so that you can create your own a well-styled, creative celebration! ... doesn't have any time to shop around. ... loves to throw parties. ... wants their event to look beautiful. ... likes to be hands-on, but maybe isn't super crafty. ... doesn't know where to find the best party supplies and decor. ... needs help party planning, but doesn't want to hire a planner. All Party Kits are shipped directly to you in 1 to 3 business days from Charlotte, North Carolina. Head to the shop now to learn more about the Party Kits! PS. You can check out Ashley's interview on Charlotte Today about the Party Kits by following this link!